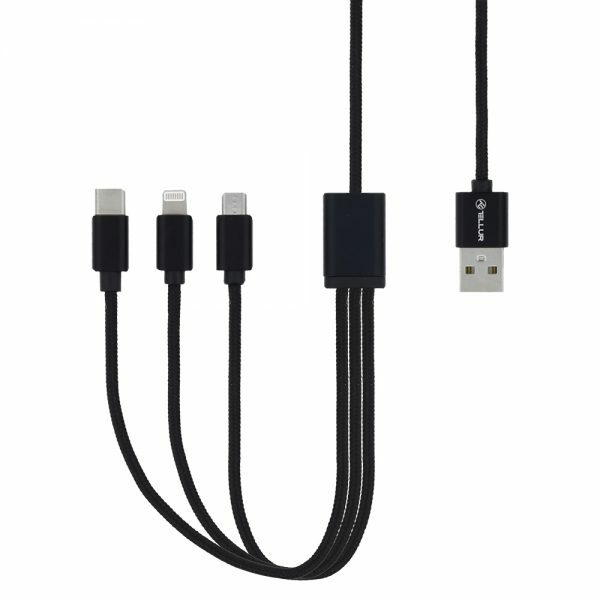 It’s good to have at hand one cable that empowers you to charge and sync all types of devices. 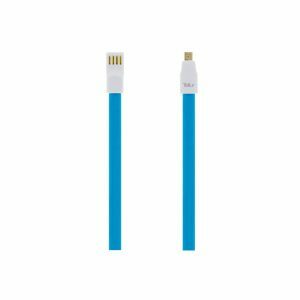 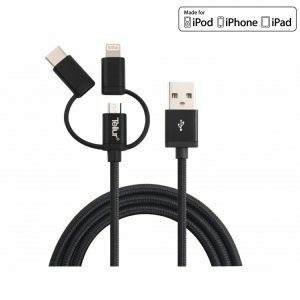 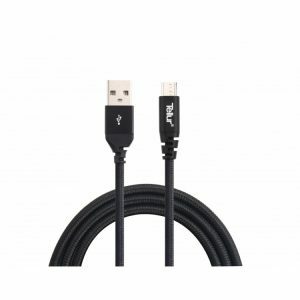 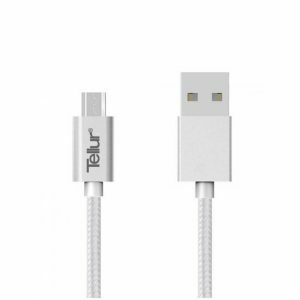 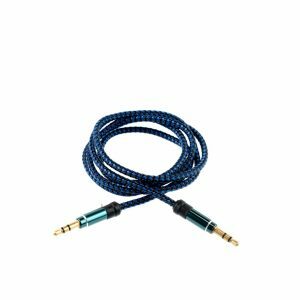 In fact, this nylon-braided cable supports any device that comes with a Micro-USB, Lightning and USB-C port. 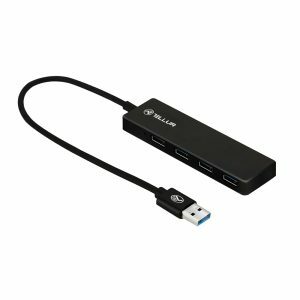 It’s very practical at the office or while traveling. Enables you to charge and sync, at the same time, any device that comes with a Micro-USB port, Lightning or USB-C port.